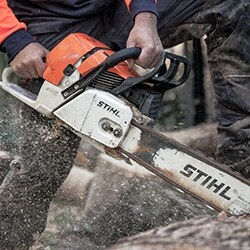 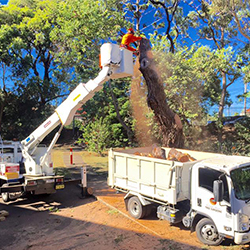 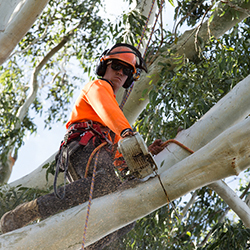 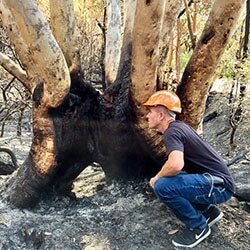 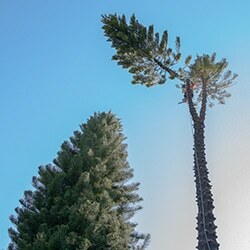 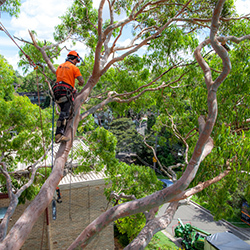 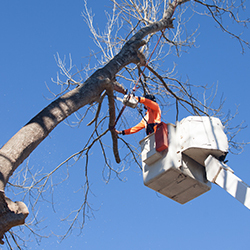 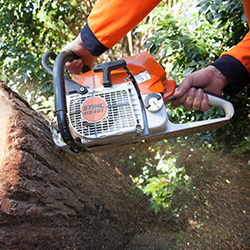 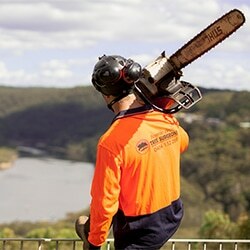 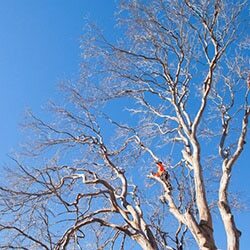 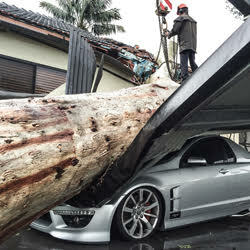 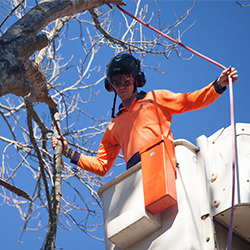 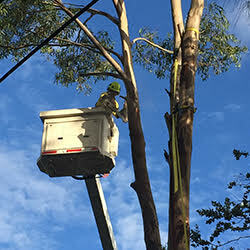 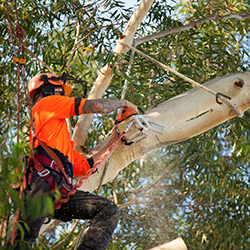 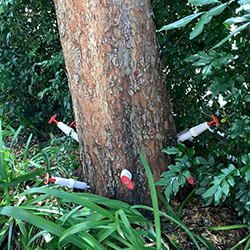 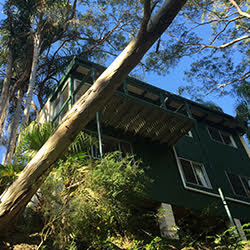 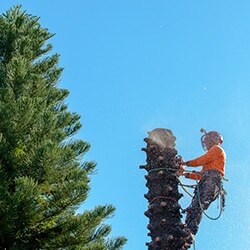 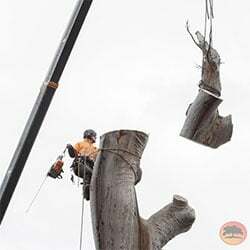 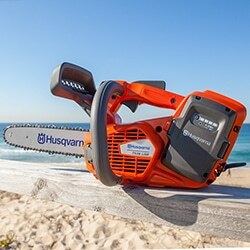 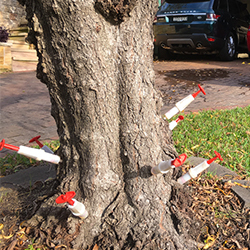 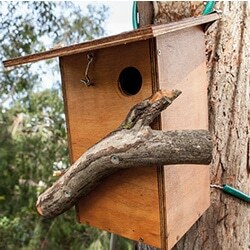 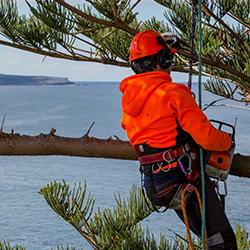 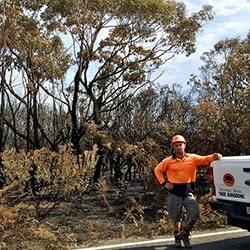 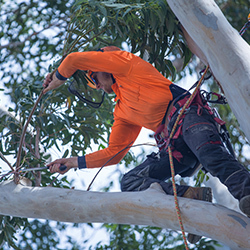 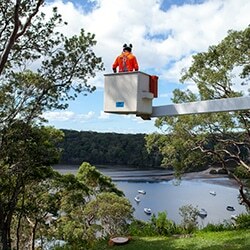 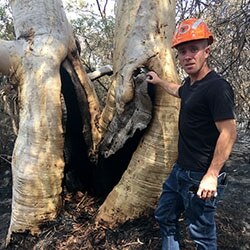 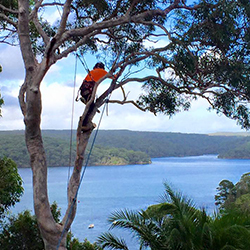 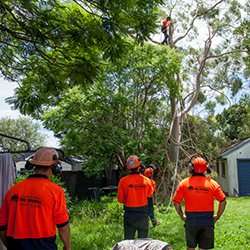 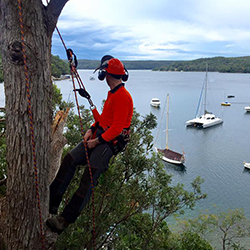 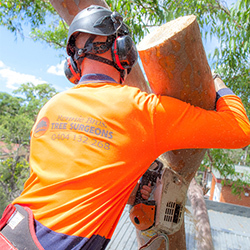 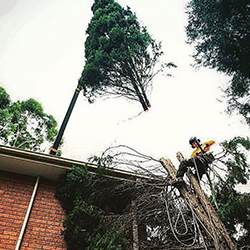 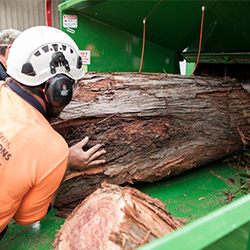 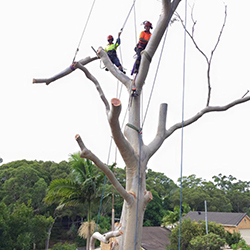 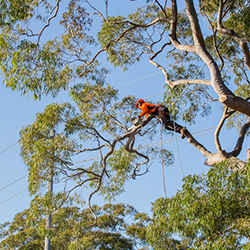 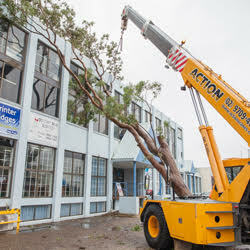 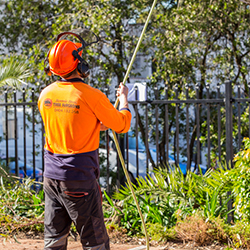 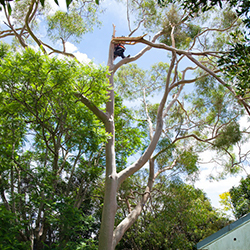 Rennie Bros Tree Surgeons provides the tree removal and arborist services to all residential and commercial consumers of Sydney . 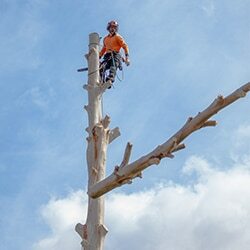 You can also check our recent projects on Instagram. 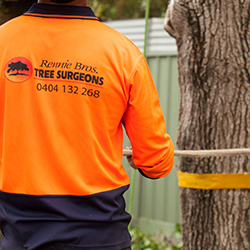 If you are in need of any tree removal service, just feel free to call us at 1800 736 643 or email us atinfo@renniebros.com.au.